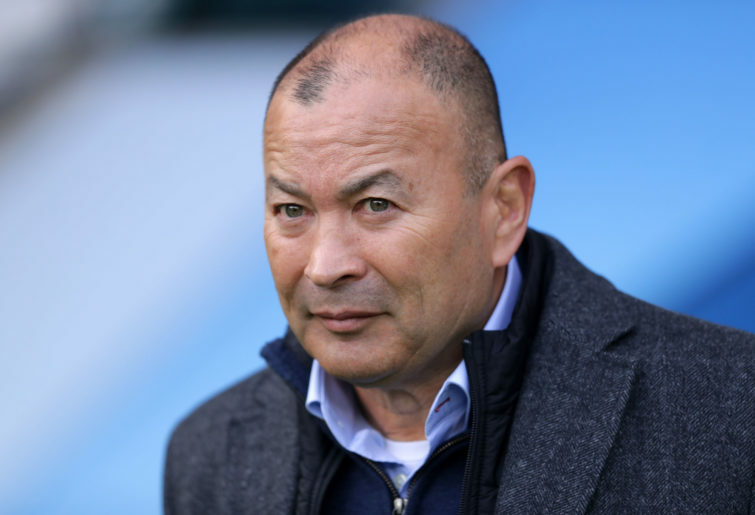 What are we to make of the Eddie Jones’ plan to hire a psychologist to help his England side stop throwing away winning leads in important Tests? My opinion is that the psychologist should concentrate on Jones’ coaching methods before he starts working on the England squad. The reason for this is that Jones is the epitome of the ‘Boss Coach’. Boss Coaches plan everything regarding their teams, both on and off the field, in meticulous detail. And the teams are expected to follow the plan in every detail, even when the plan is failing. Take England’s collapse against Scotland in their last game of the 2019 Six Nations tournament. The Jones boys squandered a 31-point lead, and then levelled the game on time to come off with a 38-all draw. As a number of British rugby writers have noted, this was the fourth time in 12 Tests that England had squandered a big lead. All teams get beaten from time to time, even when they establish commanding leads. But the constant factor in the England collapses is that while they were taking place, England still continued its (failing) Plan A game of mauling, kicking and scrumming for penalties. This gets us back to Eddie Jones and the Boss Coach syndrome. Jones meticulously plans games and coaches his side exactly to the plan. He is ferocious about this. There are stories about players given a hard time for scoring a try after a long run when the playbook called for another pass. When this method works – as it does often, for Jones is a successful coach – it produces results like Japan’s underdog victory of the century in the 2015 Rugby World Cup tournament when a last-minute, skilfully-plotted and carried-out sequence of play led to a famous try that saw the Brave Blossoms defeat the Springboks for the first time ever. Jones, admittedly, enjoyed an historic 18-Test winning streak with England in the first two years or so of his coaching stint with the side. But when the Boss Coach system doesn’t work, it fails miserably. The mark of a Jones-coached side is that it rarely seems to be able improvise a victory when its Plan A has disintegrated. When the coach does all the thinking for the players, and insists on this as Boss Coach Jones does, he can’t expect the players to suddenly play what is happening in front of them with adjusted tactics. My suggestion to all of this is that Jones needs to appoint a psychologist for himself to work through his Boss Coach obsession, and then for his team. The All Blacks pioneered the use of psychologists to improve their ability to close out tough matches that they were losing in successive Rugby World Cup tournaments after their initial victory in 1987. The idea was to school the players into taking leadership of what was happening on the field and how their decision-making could be sharpened to change the momentum of Tests so that close contests ended with the All Blacks winning. The program started in 2004. It failed in RWC 2007. It took eight years in all with the program before another Rugby World Cup was won in 2011. And then, another tournament victory in 2015. So it will be interesting to see whether the Jones Boss Coach method can get a better outcome for England than the eight-year turn-around achieved by the All Blacks coaches with their ‘Coach As Mentor’ approach. All these thoughts came to mind as I saw the Waratahs win a splendid victory against the Crusaders at the SCG on Saturday night. The Waratahs, apparently, hired a psychologist earlier this year to improve the decision-making of the players on the field and to also give them better mental tools to cope with the pressures – on and off the field – of being professional rugby players. It is clearly early days but the victory against the Crusaders, ending their 19-game Super Rugby winning sequence, was one of the Waratahs’ best performances in some years. Is the psychologist for the Waratahs winning the battle for their minds? The Waratahs had a game plan to cope with the slippery field and wet ball that was superior to the Crusaders game plan which was predicated on a dry field and ball. Kurtley Beale stood deep and banged the ball deep. Then the Waratahs presented a ferocious defensive line that caused the Crusaders to spill many passes after their runners were smashed with the constant pressure of an advancing defensive line. The Crusaders’ line-out and scrum were disrupted too. 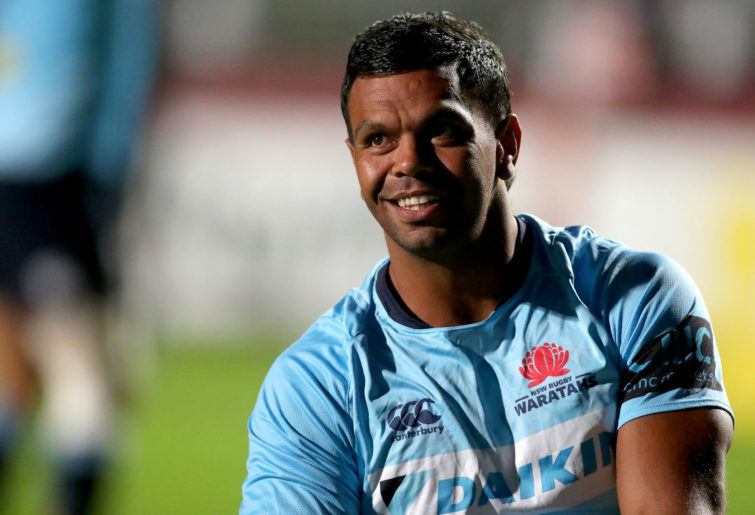 The Waratahs put Beale in positions where he could take on the defence from turnovers or from running back Crusaders kicks. This is where Beale excels, with his broken-field bursts. Israel Folau, too, was put into a game a lot more than usual, either bursting on to the ball from turnovers or contesting high balls with his unique jumping talents. Best of all for the Waratahs, they showed a mental strength when the Crusaders came back at them the assault from the visitors was, almost always, turned back. Last year, the Waratahs broke out to a huge lead against the Crusaders which they conceded when a fight-back of epic resilience was launched by the Crusaders. But there was no similar collapse this year against the Crusaders. Are the messages from the psychologist starting to be heeded? Moving on from this match, we come to another issue that needs to be addressed. Namely the new Sydney Football Stadium. The SCG was exposed as being totally unsuitable for big-time rugby on Saturday. As George Gregan explained before the Waratahs-Crusaders match, the thin grass cover needed ‘cross-hatching’ to be resilient enough to survive the weight and pressure of scrums. As well, the draining system of the ground meant that with rain on it the surface became like a skating rink for the players as they found it often difficult and sometimes impossible to keep their footing when changing direction or going into tackles. The old Sydney Football Stadium had an ideal surface for rugby, by way of contrast. But its facilities, including adequate toilet facilities for women, shelter from rain, plus keenly-priced and convenient food stalls were all hopelessly inadequate compared with the SCG. One of the reasons for diminishing crowds to rugby and rugby league matches is that the old Sydney Football Stadium was no longer a venue that could cater for the expectations of modern spectators. One of the disappointments arising out of the campaign to stop the demolition of the inadequate Sydney Football Stadium was the muted defence of the new Sydney Football stadium from the rugby world. 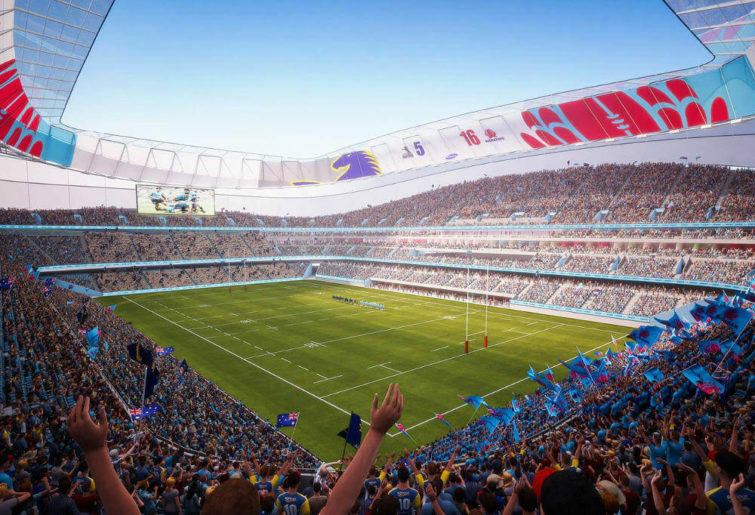 The Chief Executive of Rugby Australia, Raelene Castle, expressed support for the new stadium. But it seemed to me to be muted support, at best. And where was the strident support that should have come from the Waratahs organisation? As for my old paper, The Sydney Morning Herald, its extremist attacks on the new Sydney Football Stadium, its denialism of the fact that spectators will only attend matches when there is some comfort in the experience, suggested that political not spectator concerns were primary in its opposition. It took the veteran Roy Masters, a star rugby league writer, to set out the case for a new Sydney Football Stadium in overwhelming detail. The Waratahs and Roy Masters are my star performers for the week: one for its terrific performance on the field and the other for his defence of a project that is going to host, in a magnificent manner, great rugby matches for decades to come.